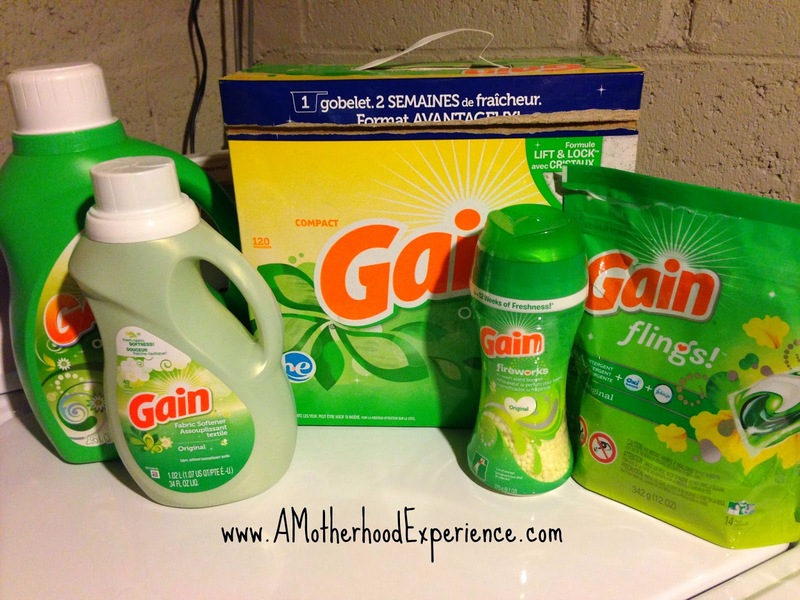 You may remember back in December I mentioned how much my family likes Gain laundry detergent. During the summer months, I love hanging out laundry on the clothesline. Gain helps us get that same kind of fresh from the dryer in the winter months. A new product I am excited to share news with you about are new Gain Flings which were recently added in 2014 to the ever growing P&G family of laundry products. With new Gain Flings, laundry is simplified once again. 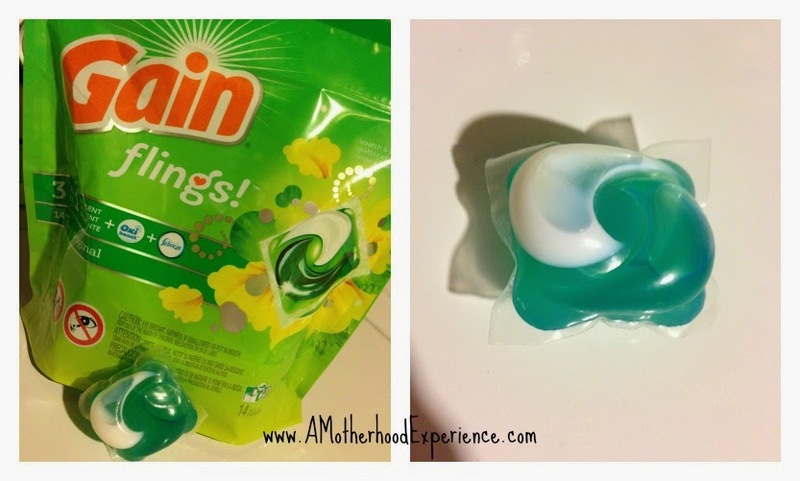 One little fling into the washing machine does the job of three products with again detergent + Oxi boost + Febreze. I was impressed by Tide Pods when they first came out. A great idea and a real space saver for families with smaller laundry rooms not having big boxes or bottles of detergent to have to store. I had a feeling Gain Flings wouldn't disappoint. Gain Flings give you 50% more scent than regular Gain detergents so, even with just a small fling you get clean and fresh smelling clothes the first time. Gain Flings are available in Original and Moonlight Breeze scents and can be found where laundry detergents are sold. Have you tried Gain Flings? Why not let the again team know by heading over to https://m.ilovegain.com/flings and submitting your two-scents! Your review could be "songified" by Gains YouTube artist for the world to hear! 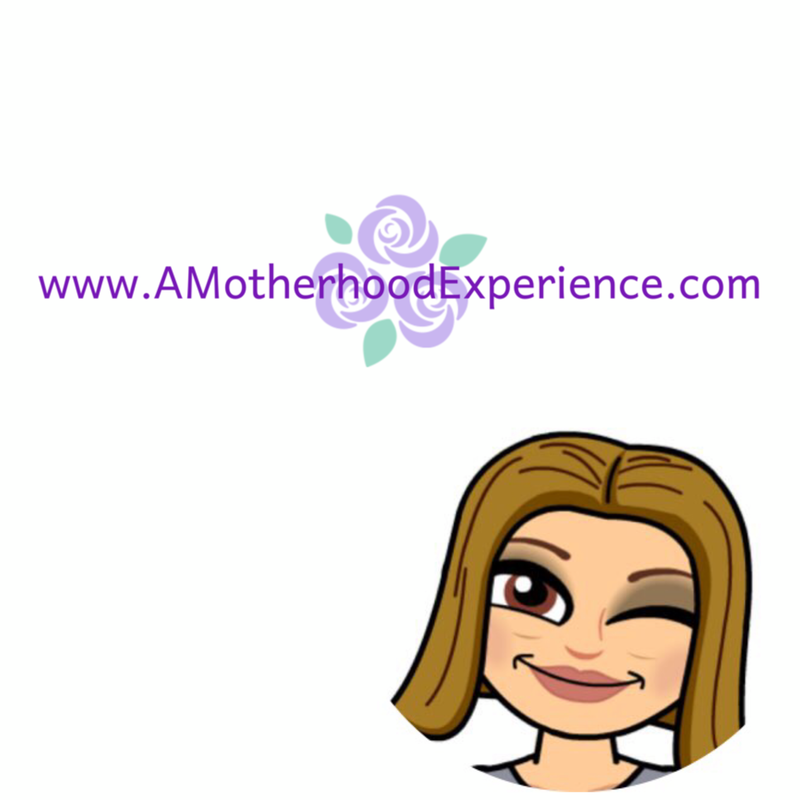 Posted in participation with the P&GMom ambassadorship. Perks and incentives are received as part of this program however, opinions and comments on this blog are honest and those of the author. There is nothing better than fresh smelling linens :) Thanks for the review!